I’m participating in Celia Reaves’ photo challenge. Every Friday, she posts a photo on a theme starting with a letter of the alphabet. This week – it is the letter Q. 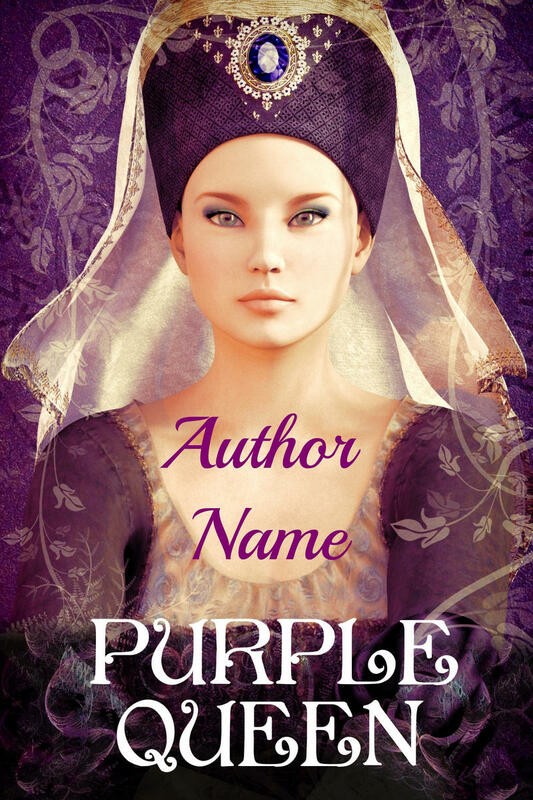 As before, I’m posting one of my pre-made book covers. My book covers are mostly made from images I find on several free image websites, like Pixabay.com. Sometimes, I add an element or two I discovered as free stock on deviantArt, but not this time. If anyone wants a cover you see here or in my deviantArt gallery for your real book, let me know. The fonts are negotiable, of course. This entry was posted in art, book cover, Fantasy, Olga Godim, WW Photo Challenge and tagged book cover, Fantasy, Olga Godim, WW Photo Challenge. Bookmark the permalink. An intriguing photo. Being a queen is not a job for the faint-hearted.